Please join NAMI South Bay at Diana’s Restaurant on Monday, August 31, 2015, for our 2015 Taco Night. Help support NAMI Walks. The cost is $20 per person. There will be entertainment, raffle, food, sing-along and prizes. Where: 300 E. Sepulveda Blvd. 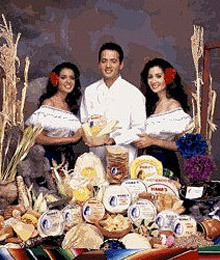 Diana’s Mexican Food Products is a family owned and operated enterprise that started from humble beginnings and continues to enjoy success that has carried its founders into the 21st century. Samuel F. Magaña came to America at the age of sixteen. He was the first employee hired by another large Mexican food company in Los Angeles, where he was eventually promoted to general plant manager, while concurrently attending night school to enhance his education. Today, the company’s client base reaches across the Pacific into Japan, where the popularity of authentic Mexican cuisine has skyrocketed. The family maintains a strong sense of civic duty in each community it does business in, and has been honored for its achievements, cultural support, and community-oriented activities. NAMIWalks is an annual event involving tens of thousands of concerned citizens in more than 84 communities across the nation. Participants by region walk together to raise money and awareness about the country’s need for a world-class treatment and recovery system for people with mental illness. 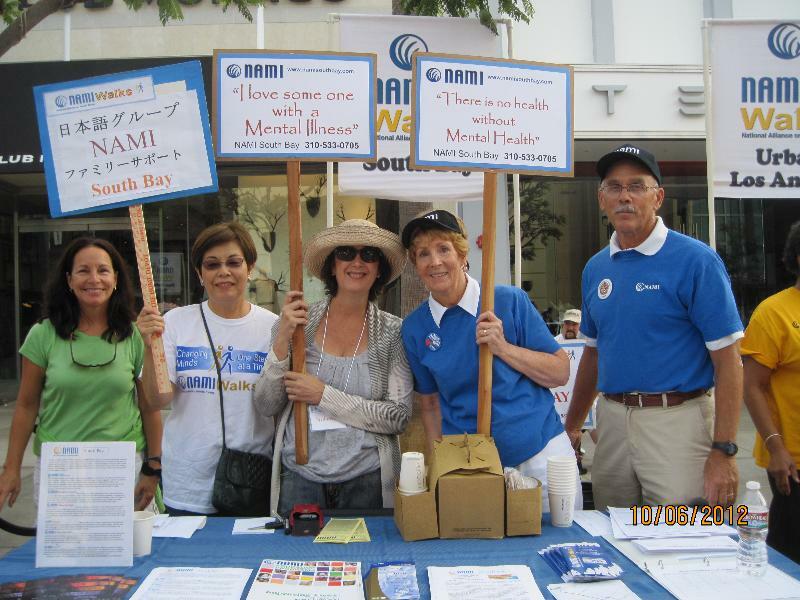 Funds raised at NAMIWalks provide substantial support to the local NAMI affiliates that participate in the walk. Interested persons can donate to support a walk team, can walk with a team, can become a team leader and form their own team to support their local NAMI affiliate, can attend the walk to support and cheer the walking participants, or can do any combination of these things and more. Every journey begins with that first step. 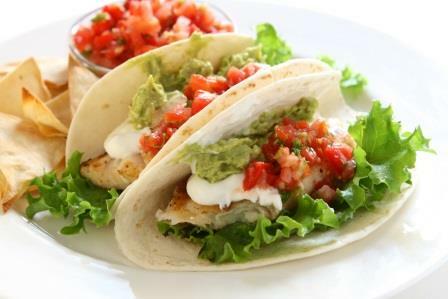 This entry was posted in Event, Fund Raising and tagged Mexican cuisine, NAMIWalks. Bookmark the permalink. Thank you JCC, it looks great on the Nami/SB Web page……Rick & Modesta ps Hope to see you all there, please join us & tell a friend or colleague!